Morgan, Ted. Wilderness at Dawn: The Settling of the North American Continent. New York: Simon & Schuster, 1993. Print. Egan, E. W. Kings, Rulers, and Statesmen. New York: Sterling Publishing Company, 1976. Print. Wright, Louis B. 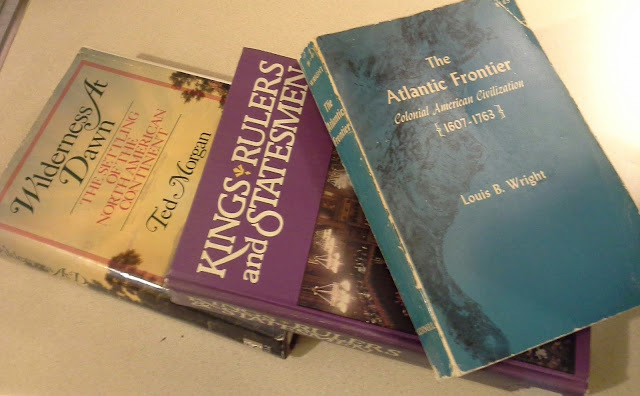 The Atlantic Frontier: Colonial American Civilization. Ithaca, NY: Cornell UP, 1964. Print. I've had the We're Related app installed on my phone and hooked to my tree at Ancestry and my Facebook account for a few weeks. As of today, I've had about 42 suggestions. Some of them I know up to the point of the Most Recent Common Ancestor. My favorite suggestions are those who are Facebook friends. I will actually look into their side of the tree up to the MRCA or have them check it out. I think when you get to the 7th cousin point, if your family has been in the country(USA) since the early 1700s, then you are going to be kin to almost every other famous person with colonial lines. Are any of them correct....who knows. I am way more interested in the Facebook Friends because those are(for the most part) real people. I did get a bit excited about Jimi Hendrix, Stephen King, Henry David Thoreau and Ralph Waldo Emerson. The Miley Cyrus connection...not so much. I would say..take them with a grain of salt....or a block. If they help you to make a break thru in your research, that's great. However, I feel they are more for entertainment and a way of advertising. If you have taken an Autosomal DNA test PLEASE consider uploading to GEDmatch. Even if your only reason for taking the test was to find out your ethnicity. When you test, your matches are restricted to those who have also tested at that same site. 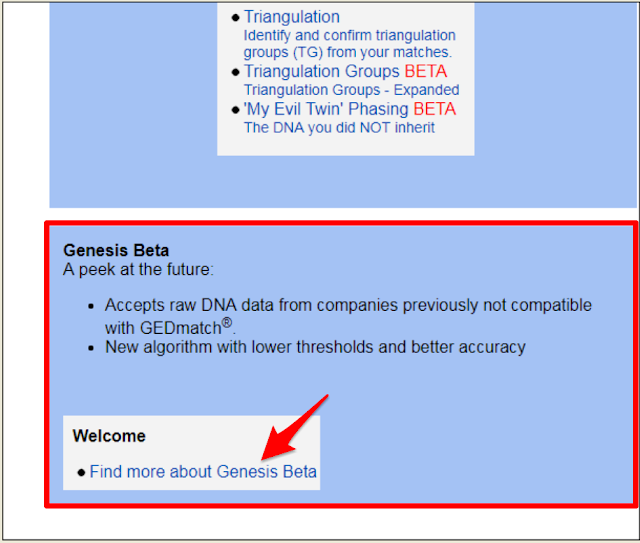 By uploading to GEDmatch you are able to compare with others who have taken an autosomal DNA test at any of the other companies and uploaded to GEDmatch. 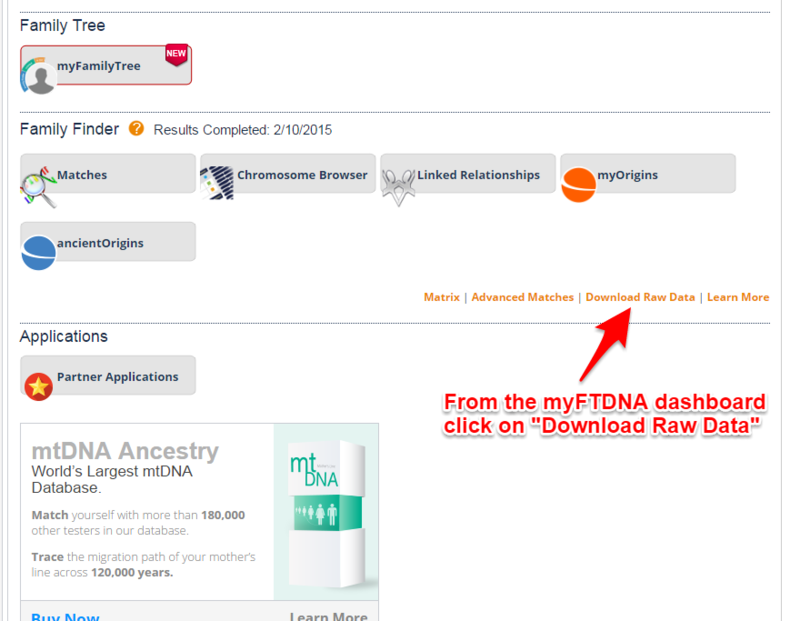 Below are instructions for downloading from AncestryDNA, FTDNA, MyHeritage and 23&me. 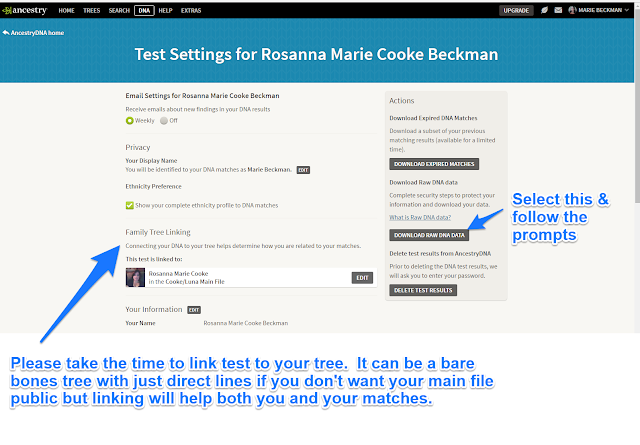 Follow the instructions for the download and then scroll further down the page where you will find the instructions for uploading to GEDmatch. From your DNA Insights page click on Settings in the upper right just below your DNA Page header. On the settings page you will see the option to Download Raw Data. Click on that and follow the instructions. Also while you are at the page consider linking your DNA to your Tree. 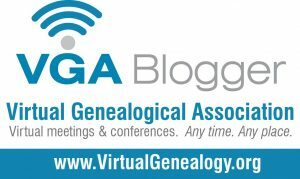 After you have downloaded your file from AncestryDNA you will want to upload to GEDmatch. Use the file you downloaded and follow the instructions under the Uploading to GEDmatch.com section. After clicking the Download Raw Data link you should see a screen like this. You can download Builf 36 if you are uploading to regular GEDmatch and build 37 if you are uploading to GEDmatch Genesis. ;Save the file somewhere you can Browse to and DO NOT open the file. You will upload the zipped file to GEDmatch. The transfer of the raw data from 23&me to GEDmatch is easier than ever. 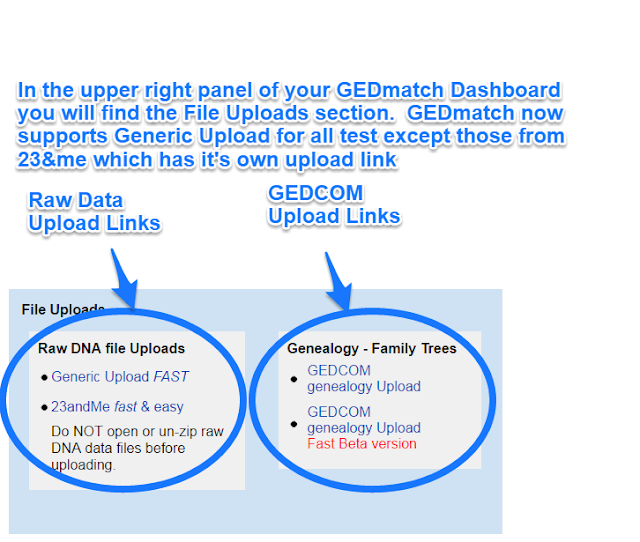 You can now transfer straight from 23&me to GEDmatch see image below. 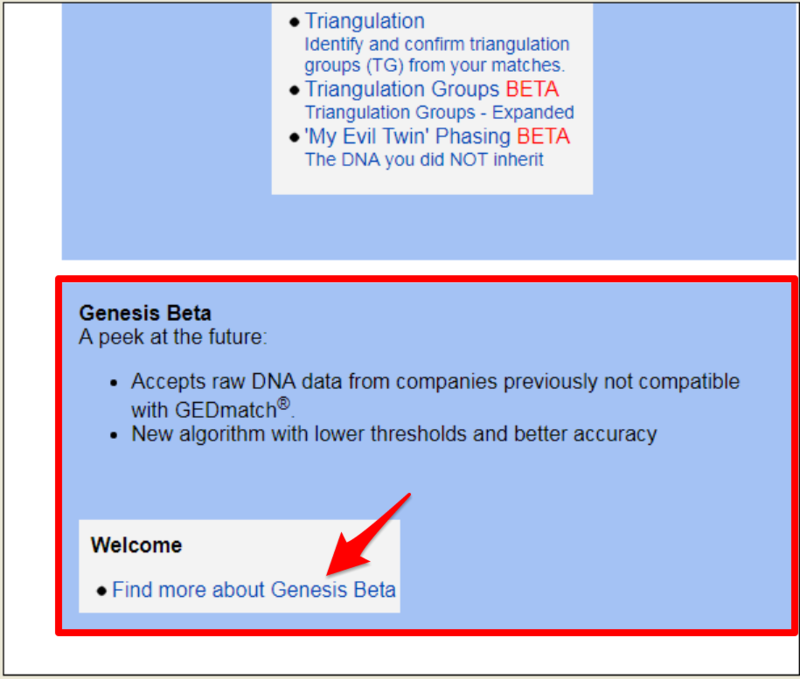 No need to deal with the upload section of this page if you are able to transfer a copy straight to GEDmatch. I've retained the old instructions for anyone who would rather download their data and then upload the file to GEDmatch. From your 23&me page. Log in. It should give you a warning that DNA can contain sensitive info. Select the Tools Tab from your top and then you should see the Browse or Download tabs. Choose Download and scroll down the page. Click on the button to submit your request. You will be prompted to select what DNA you want to download.choose the autosomal test1-22 and X and follow their instructions. 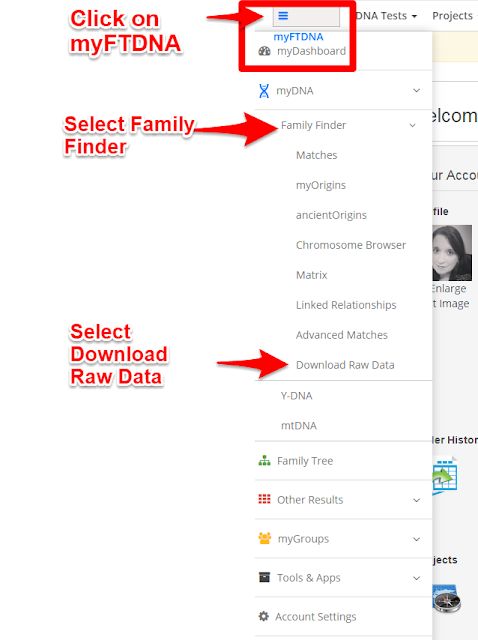 Once you have downloaded your Raw Data.....it's time to upload to GEDmatch. If you have not registered you will need to do so in order that you may access the site. After registration, you should be able to log in with your email and password which you chose. 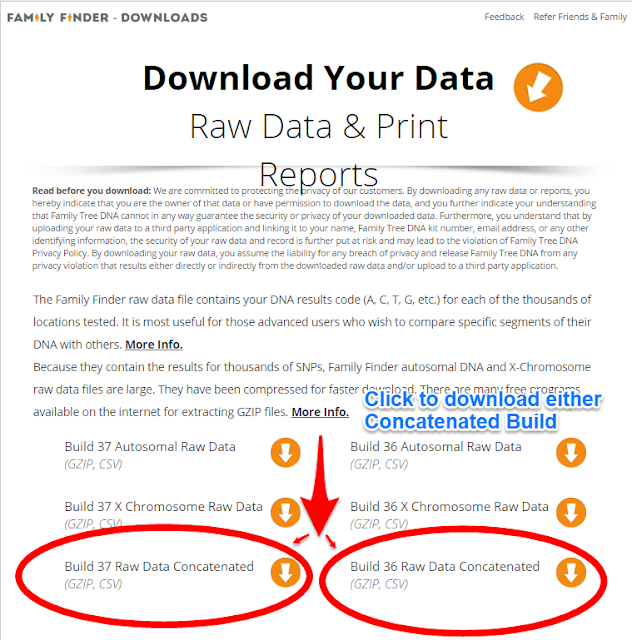 Upload your Raw Data and fill out the info for your kit. Your kit is usually ready shortly after uploading for One To One comparison but it will normally take at least 24 hours for the batch it is in is completely processed so that you can run the One To Many for your kit and begin trying to figure out how you match to all those folks. 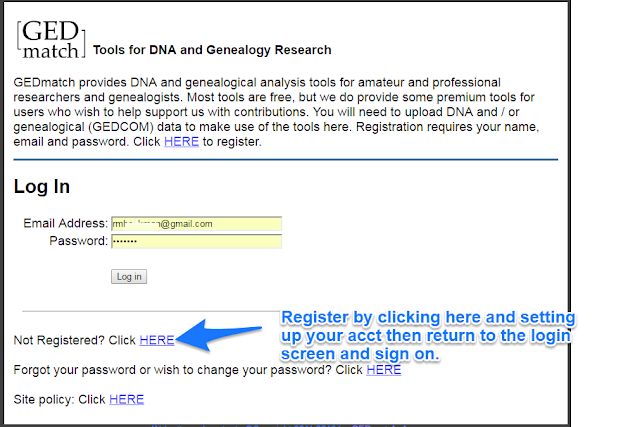 A listing of the DNA kits you have uploaded will show in the "Your DNA Resources" section located in the left panel of your GEDmatch dashboard page. You may have to scroll to see it. See the example below. While you are waiting for the batch process...you might consider uploading a GEDCOM and linking it to your test results. Hope you have found this helpful.